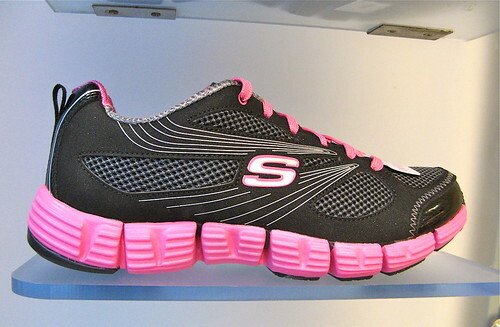 If you are about my age then you know that Skechers was The Cool Thing To Wear when we were in elementary. 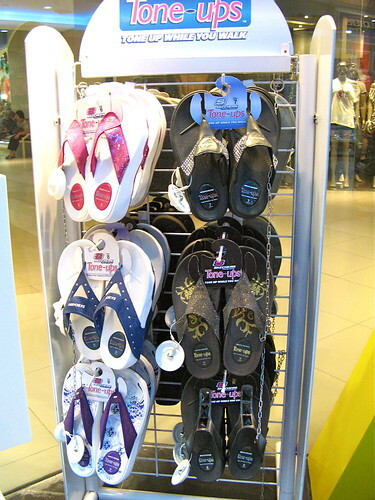 I used to dream about owning those platform rubber shoes back then! Remember the heeled rubber shoes? Those were at the top of my list too. But I was just a student then and my mom didn't believe in high rubber shoes, so I could only dream. 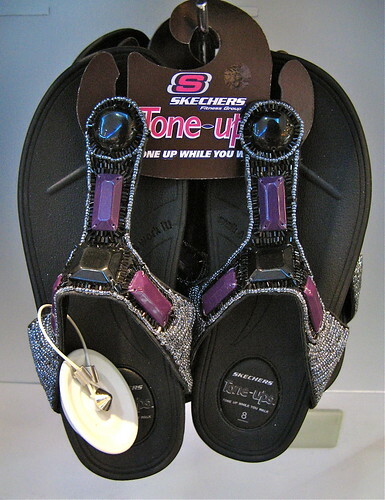 Seriously, I had an obsession with Skechers when I was a kid. 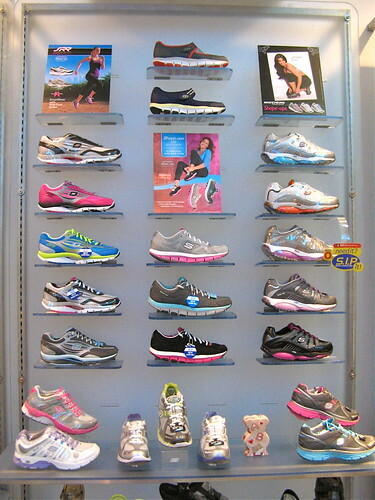 That's why when the brand asked me to visit a store and to pick my own shoes, I immediately said yes. I normally don't write about sporty brands like this but I thought I'd make an exception for something that was an inspiration during my childhood. 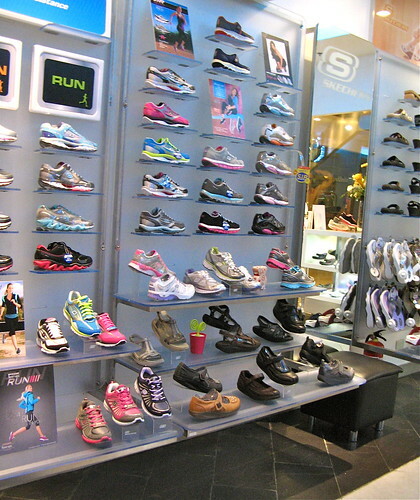 And so, here I have a virtual tour of the big Skechers store in Market Market, The Fort! Read after the jump to see the brand's latest selections and of course, what I took home with me. 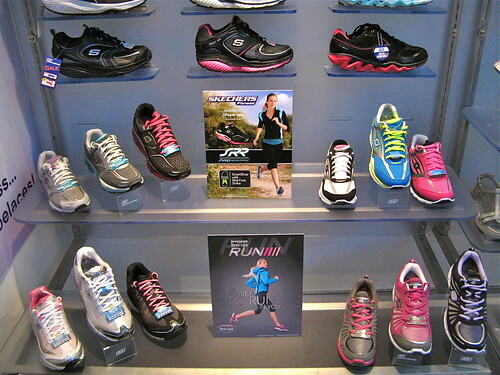 My ideal running shoes - slim, cushy, and in pink/black! 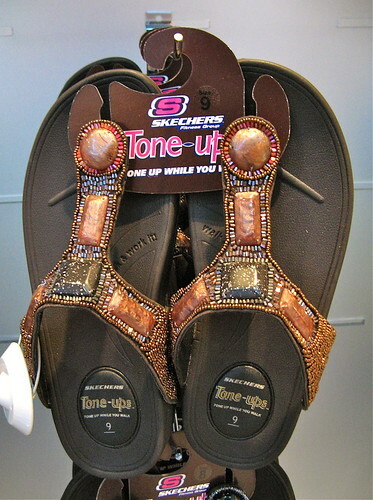 I didn't like this type of flip flops before but I now concede that they have a place in a woman's wardrobe. 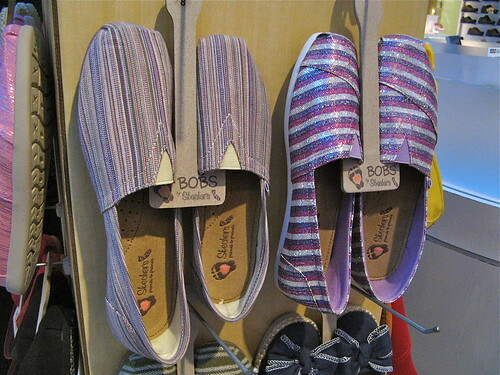 They're uber comfortable, perfect for hours of walking, but not half as ugly as Crocs! 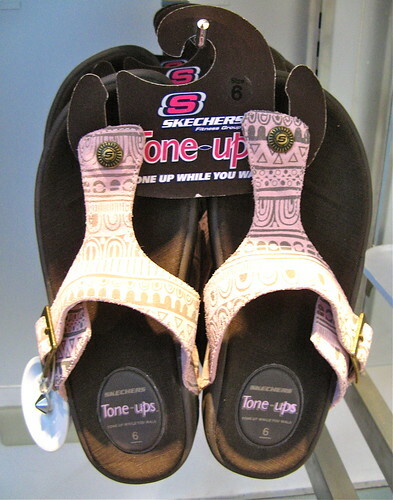 Cool tidbit - Imelda Marcos loves the Skechers Tone Ups! Here she is shopping at the Market Market store only recently. Grabbed this photo from Skechers' FB page! 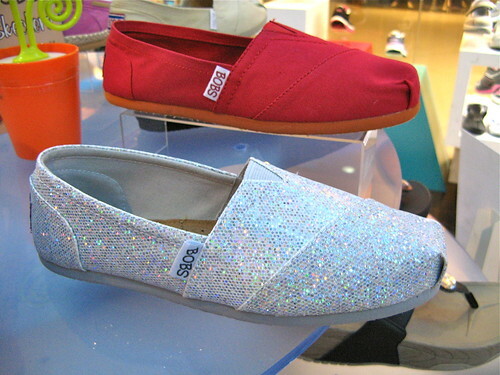 Glittery espadrilles add zing to laid-back looks! Aaaand these canvas wedges are what I got! I like the wide foot base that allows me balance and space around my toes when I walk. I always need the extra height so I opted for an extra three inches. Pretty comfy when all is said and done; I've walked around for at least three hours in these and I didn't find the need to change to flats!